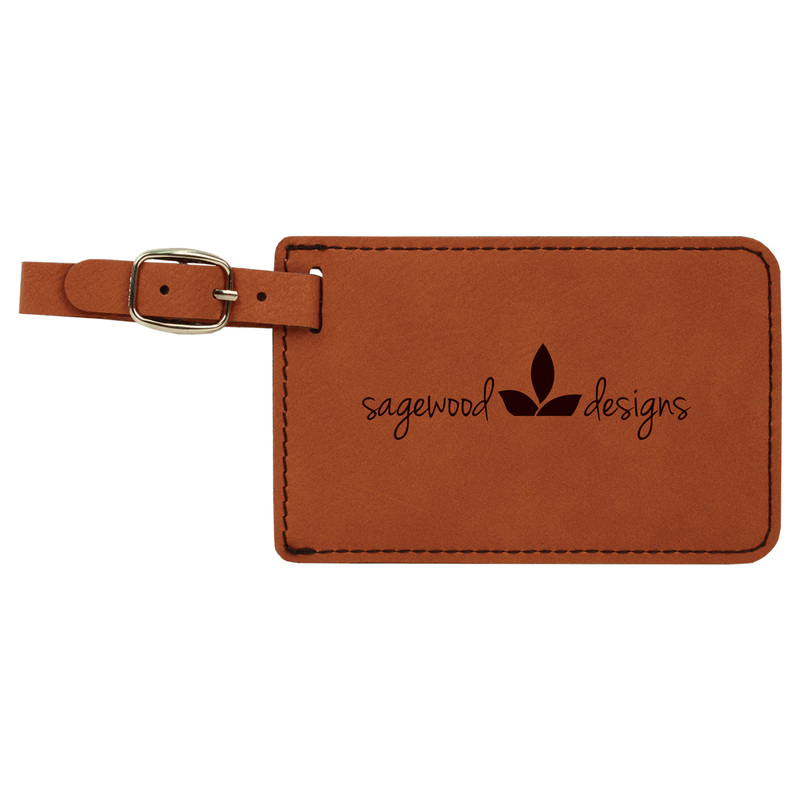 This Laser Engraved leatherette luggage tag offers the look and feel of genuine leather at a fraction of the price. This richly textured, synthetic material is water resistant, easy to clean and durable enough for the rigors of daily use. 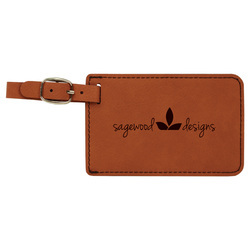 Removable white paper insert has lines for Name, Address & Phone. Will hold insert up to 2 1/8" x 3 3/8". Strap has silver buckle. Imprint area is 3" x 2"